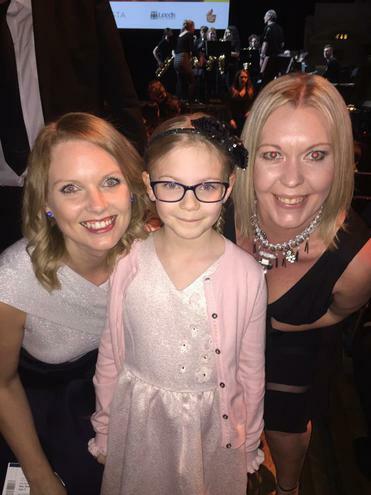 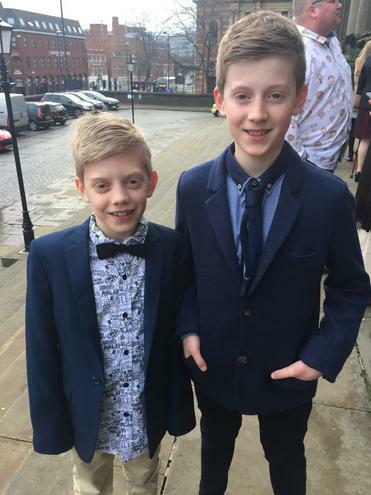 What a fantastic night we had at the Leeds Young Film Makers Golden Owls Awards at Leeds Town Hall. 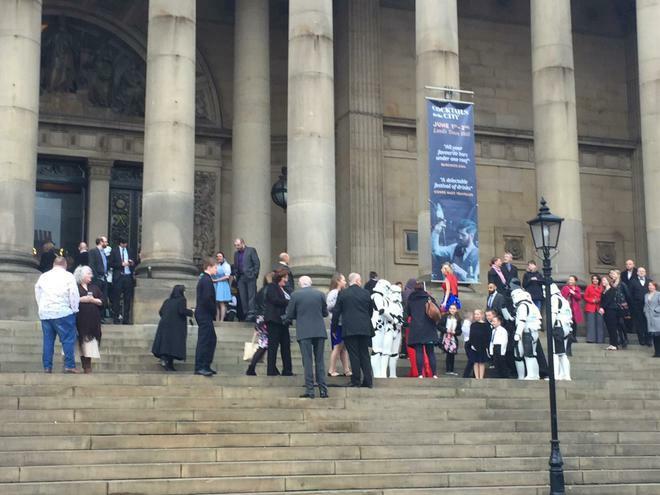 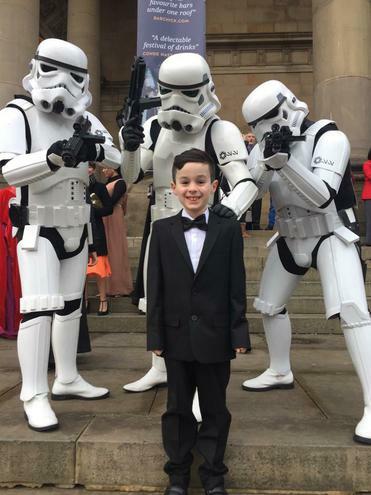 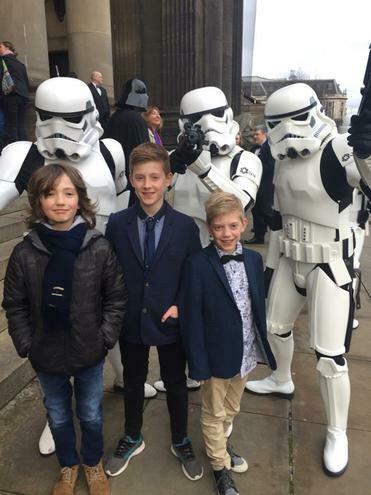 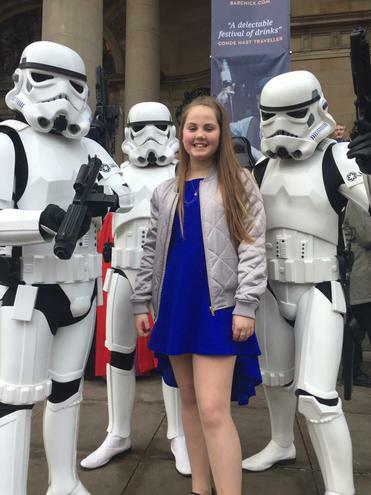 Everyone arrived looking extremely smart and enjoyed spending time with the variety of characters, including Storm Troopers, who were waiting to meet everybody at this red carpet event. 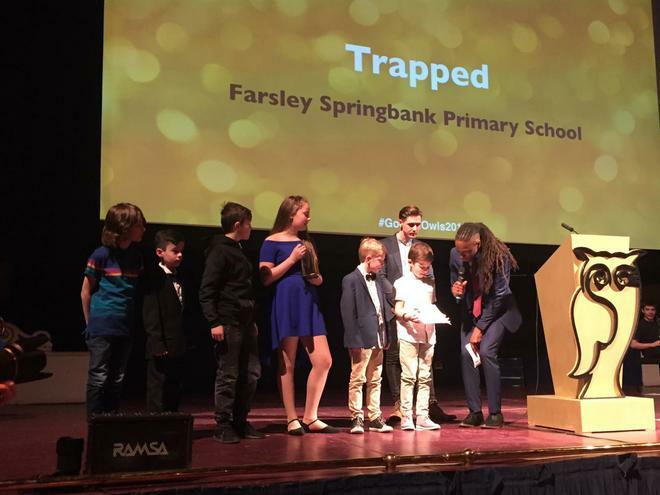 A group of eight children from across all KS2 classes had worked with Mr Bradshaw to produce a film called 'Trapped' which is a fictional story about a girl who spend too much time on her phone so ends up trapped inside the internet. 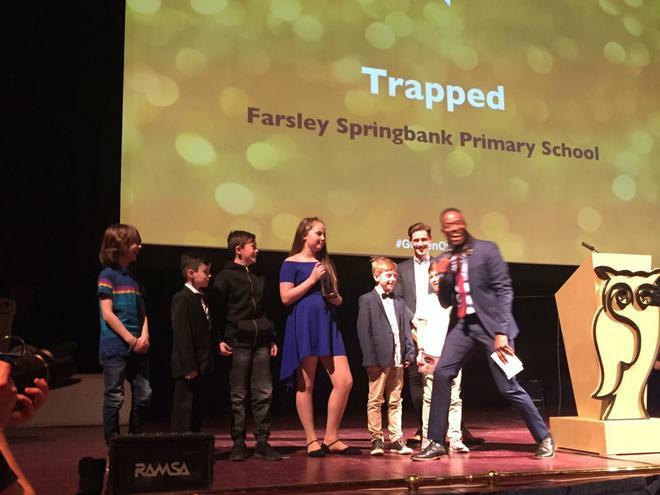 Our film was shortlisted in the KS2/KS3 fiction category and I'm delighted to announce that we won! 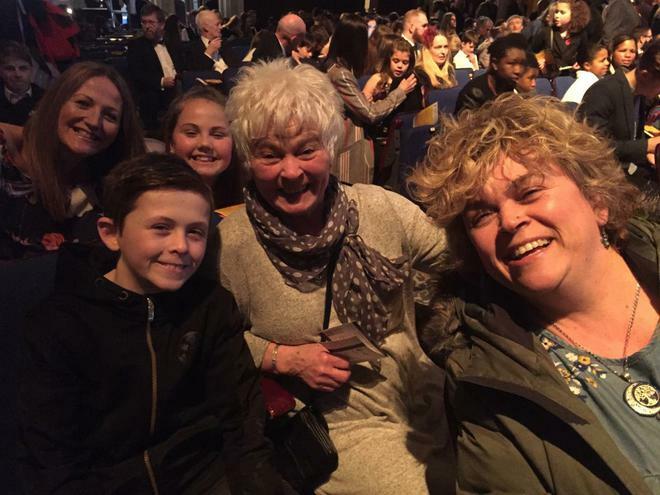 The children were thrilled as they went up onto the stage to receive their award. 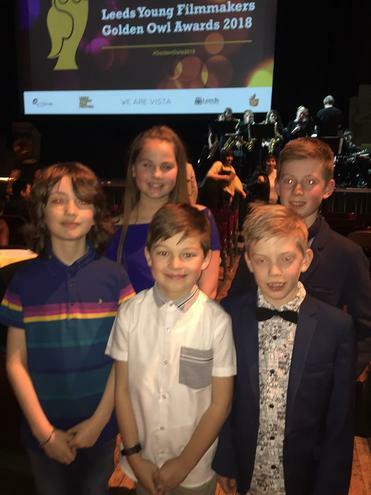 A big congratulations to our Golden Owls team who worked really hard to produce a great film.